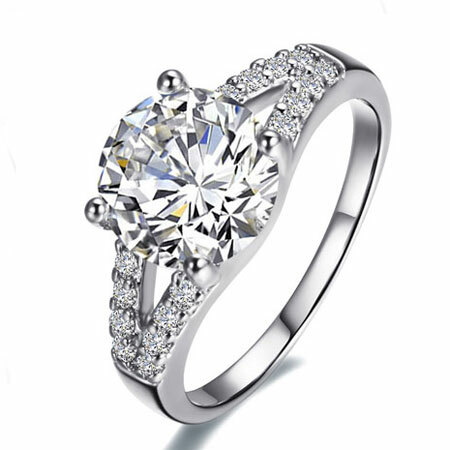 The criss cross design of the 925 silver heart promise ring make the cz diamonds look more shiny and unique. 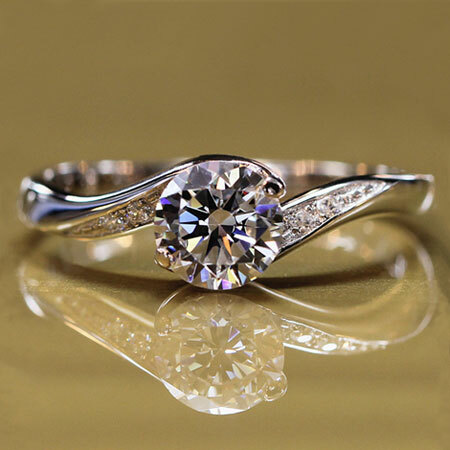 There are two rings closely connected to make one double heart in this unique promise ring. 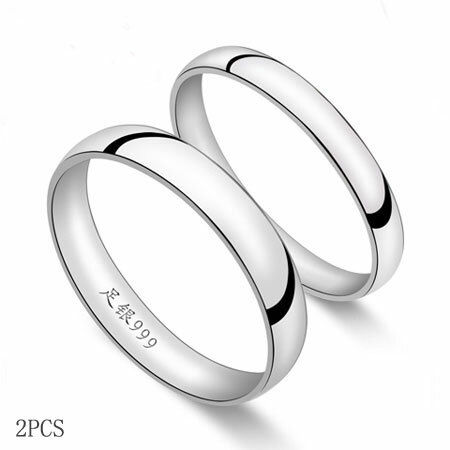 It can also be seperated as two rings. 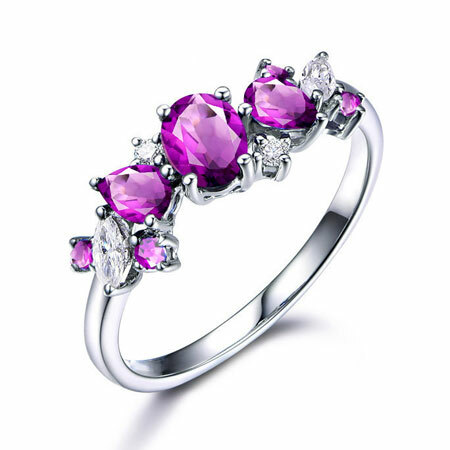 These would be wonderful promise for your beloved women or as alternative engagement ring. 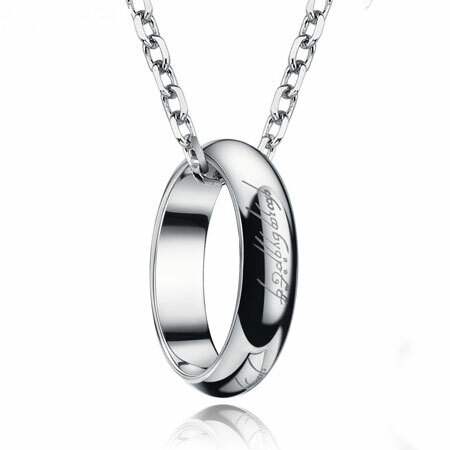 Free Engraving: Name, Date or Words can be engraved on the inner side of the ring. Maximum 8 characters. After-sale Service: Free to clean, renovate, resize and maintaince. 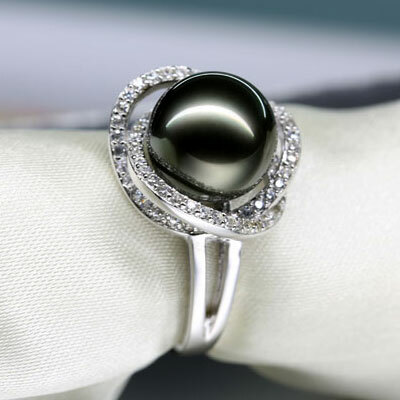 Love this doulbe ring...good feel, great design. It looks even nicer than the pictures could show!